It's so good to see you again. Welcome to my virtual storefront. I wish I could offer you a taste of granola but if you are here you probably already know what it tastes like. What can I get for you? If you go to my Products page you can purchase any of my products, the much sought after Grammy's Granola and/or any of my luscious specialty breads. Make a purchase and I'll send it right out to you. You should know why my granola is so good for you to eat so do your homework and read my Granola Story. 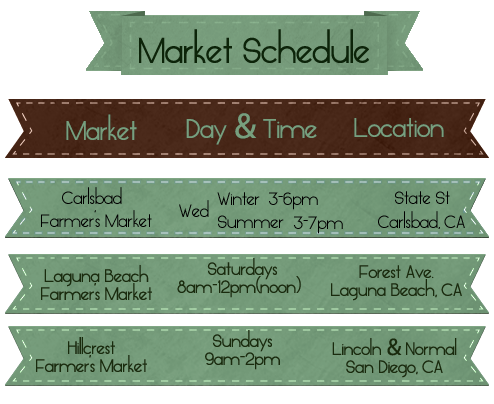 View my Market Schedule then come on out and have a taste of granola and meet me in person.